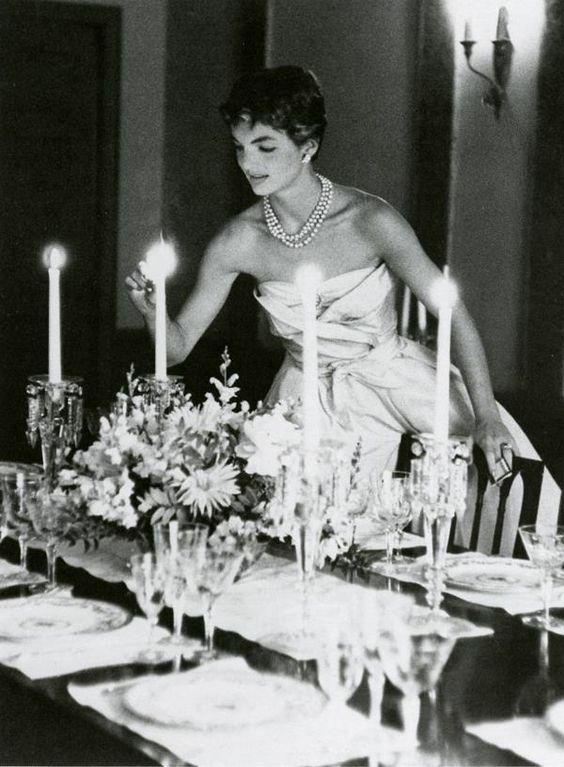 Jackie Kennedy preparing for her first dinner party at her Georgetown home in May 1954. Photo by Orlando Suero. We are excited for you to experience a Luxe Fête Social Dinner. Thank you for your support. A few questions to get everything squared away for your upcoming dinner party. Please respond to the following by Friday, April 20th. Dinner Service Time * 7:00 p.m. 8:00 p.m. 9:00 p.m.